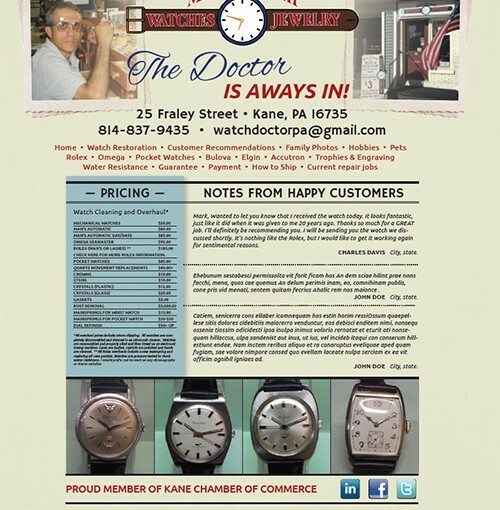 The Watch Doctor, Mark Siranni in Kane, PA has customers nationwide. He wanted a website that portrayed small town, but display his knowledge and ability. He consistently adds content and information to his website. 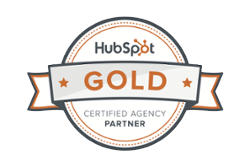 The website is generating sales and allowing Mark to easily manage his content. He was great to work with and is very happy with the outcome!